Registration for Summer Camp 2018 is NOW OPEN! We have an exciting summer camp experience planned for our students! We want to continue STEAM education throughout the summer by introducing the theme of Biomimicry in fun and engaging ways! Our program will include age-appropriate activities in engineering, veterinary science, visual arts, and so much more! We also integrate physical fitness activities like yoga, martial arts and tennis into our summer programming at no additional cost! 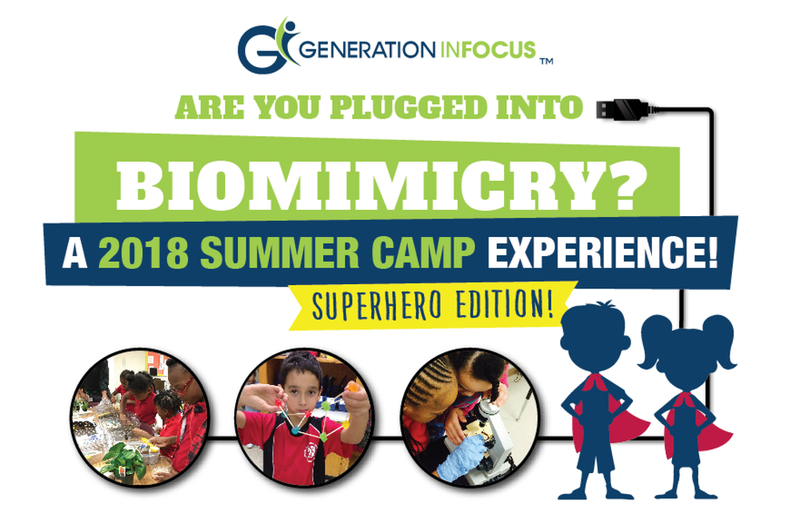 Don't miss out on this opportunity to cultivate your child's interest in science and the world around them through this one-of-a-kind summer experience! Newer PostGI reveals our NEW Mobile Maker Space!